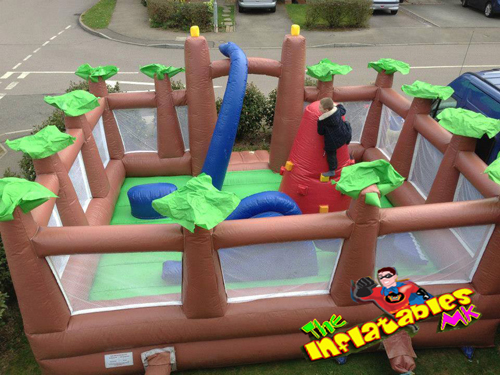 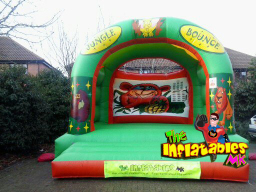 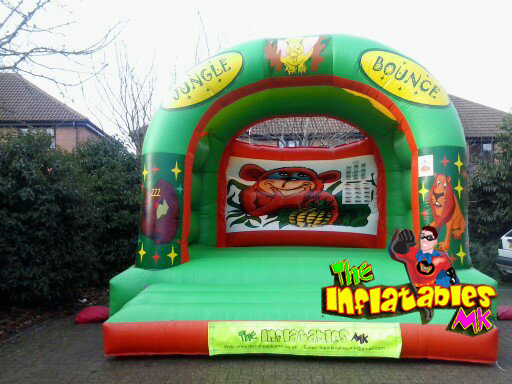 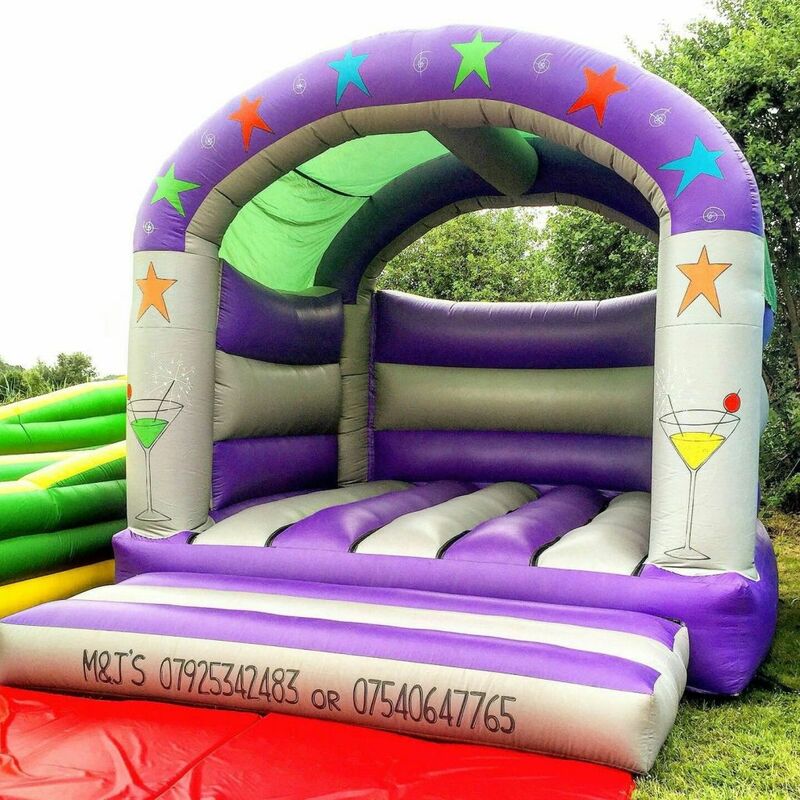 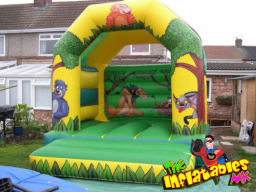 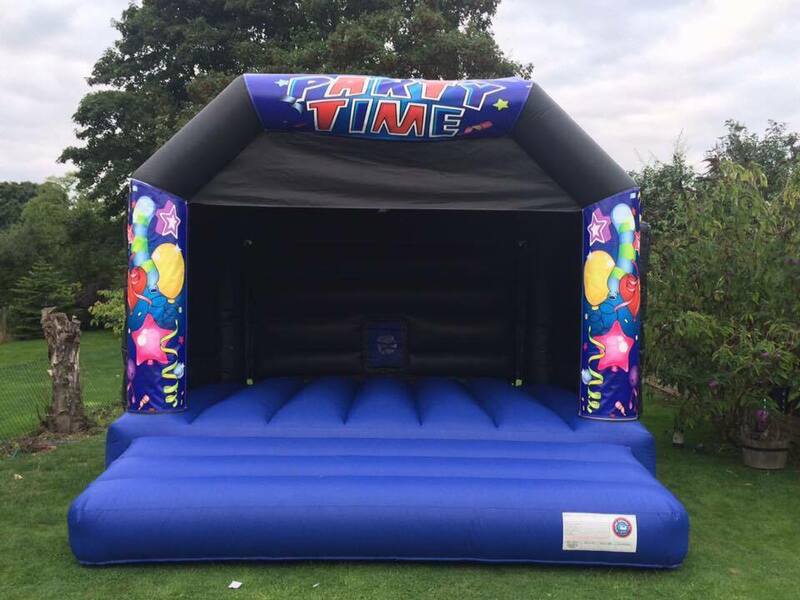 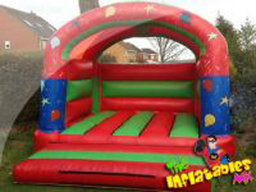 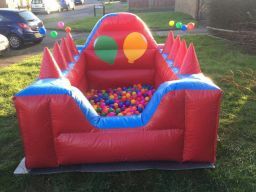 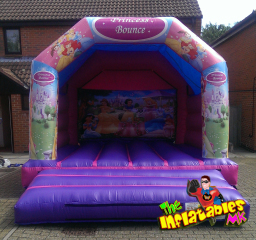 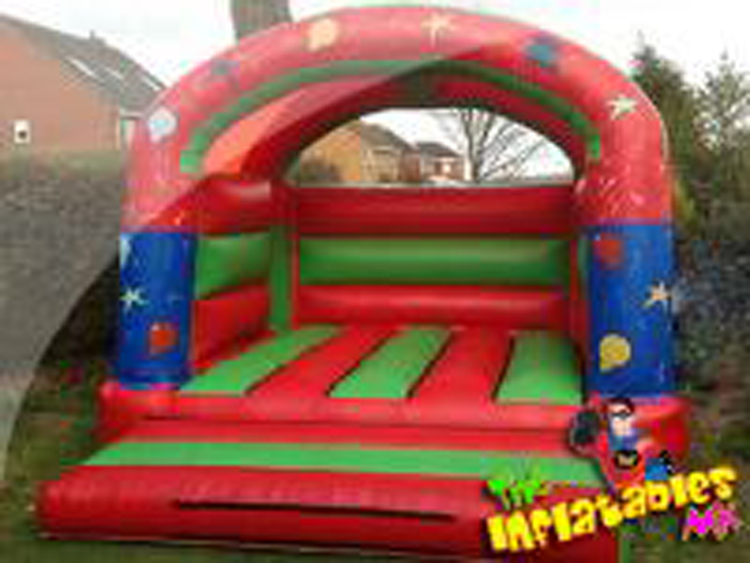 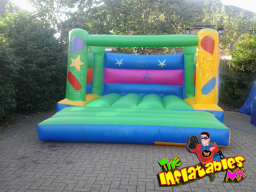 Milton Keynes Bouncy castle hire Welcome to The Inflatables MK Bouncy Castle Hire milton keynes we are a family run business and have been supplying bouncy castle and sumo suit hire for both adults and children in milton keynes for a number of years. We can provide bouncy castles, sumo suits, inflatable slides and giant garden games for your birthday party, wedding, christening or special event. 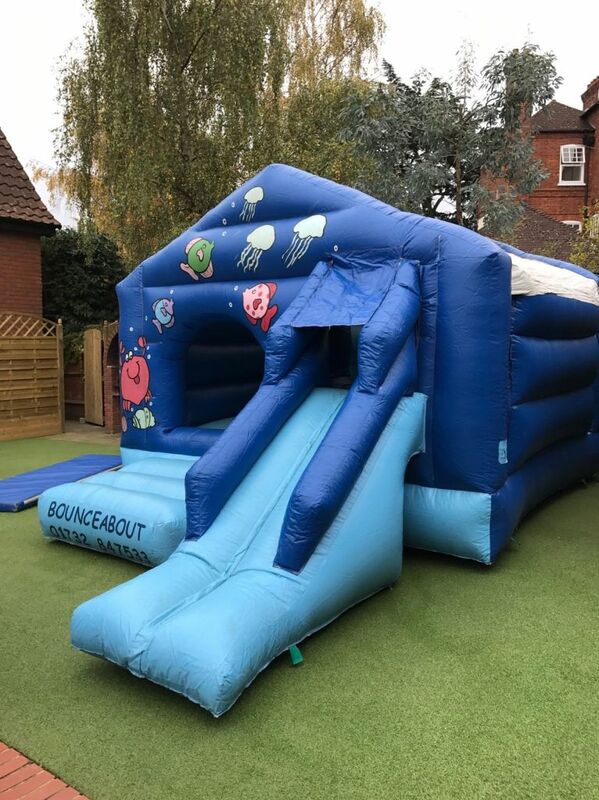 We cover all of Milton Keynes, Bletchley, Newport Pagnell, Wolverton, Buckingham, Olney and Leighton Buzzard and surrounding areas. We offer free delivery within a 10 mile radius of CMK. 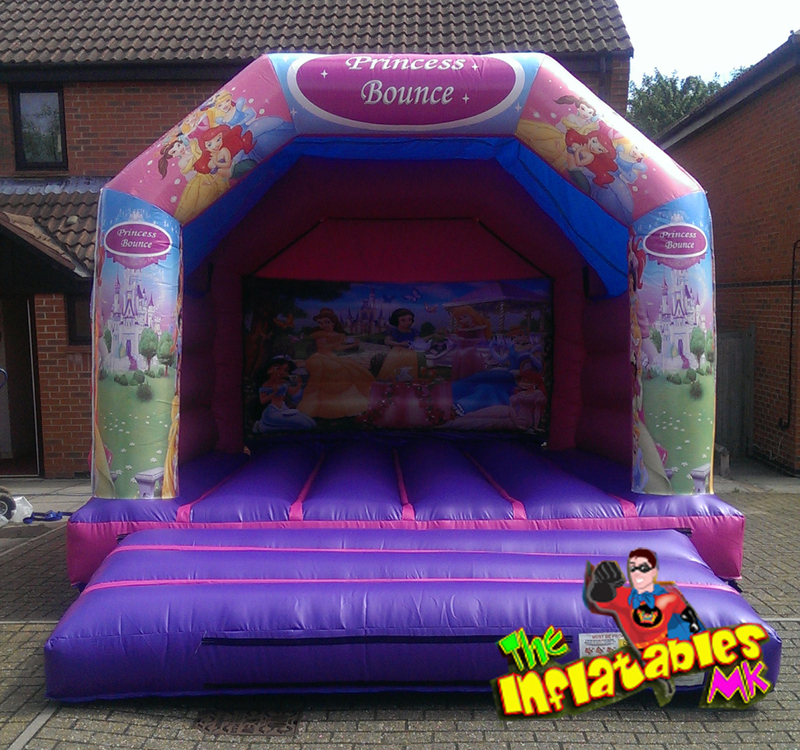 We aim to make your party or special event a day of bouncy fun and one to remember for a very long time.